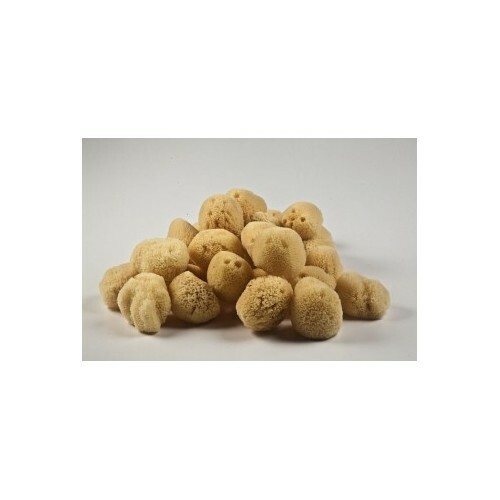 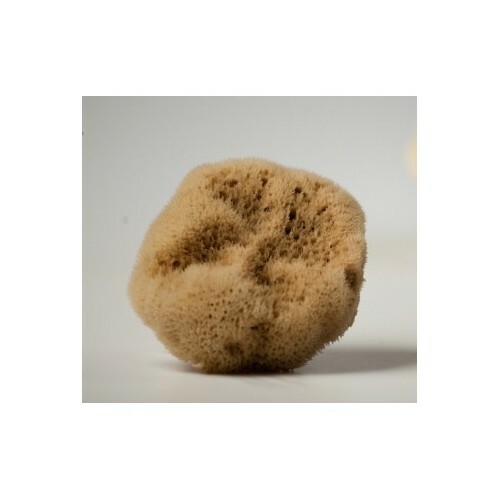 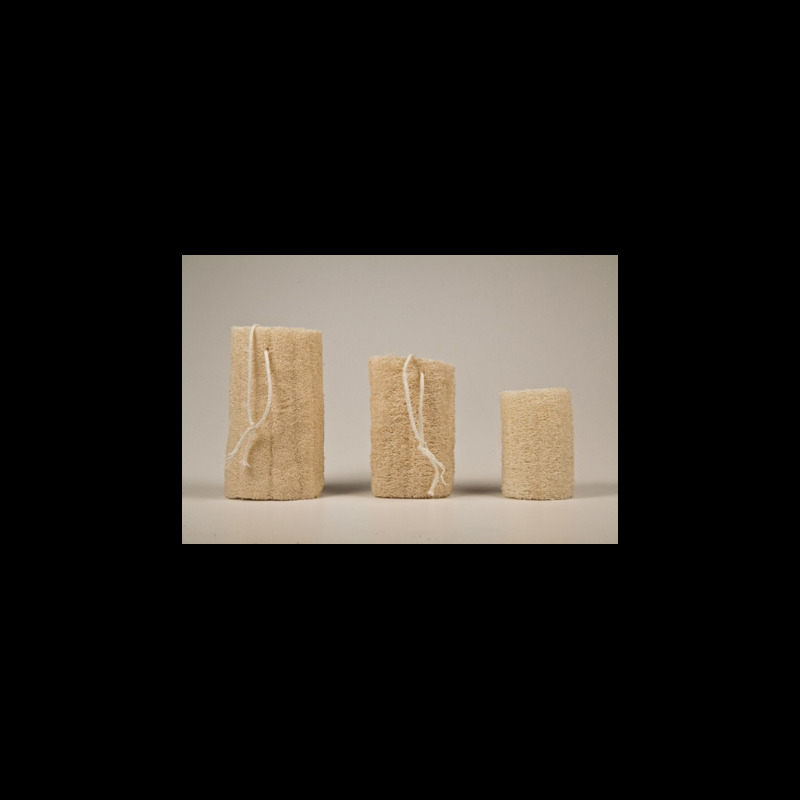 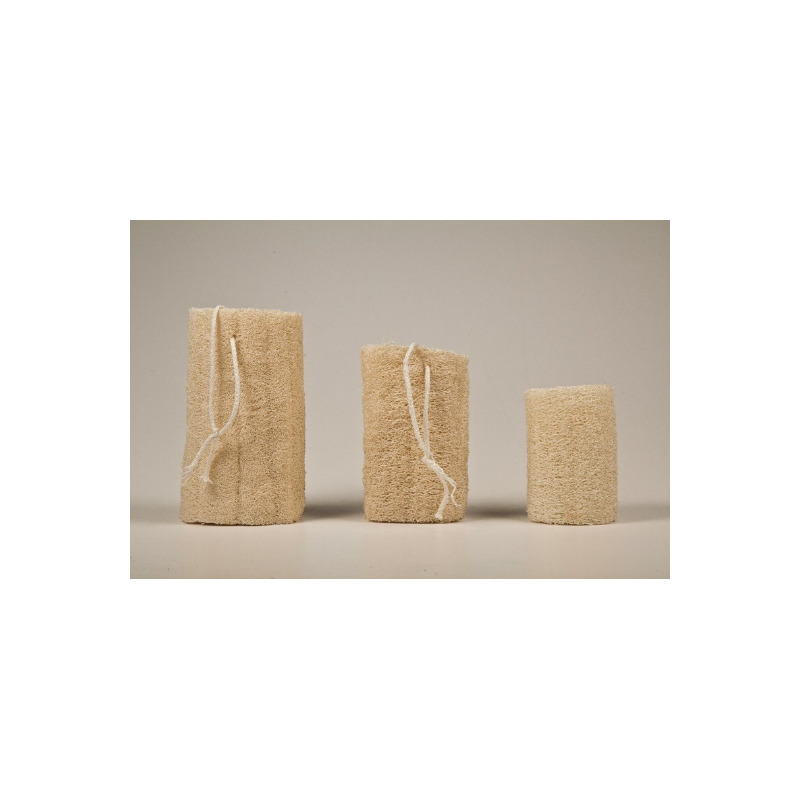 Luffa is a natural external hard sponge used in the bath to purify your body. 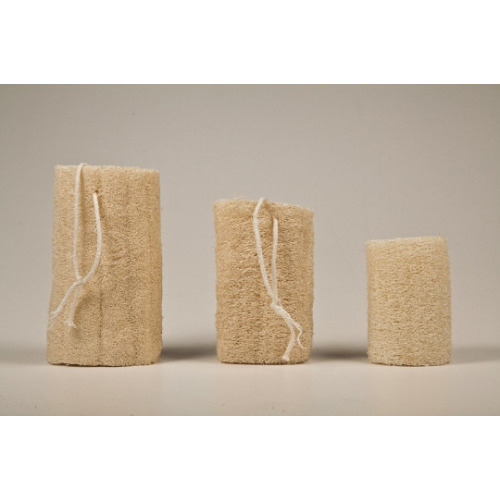 The luffa has excellent exfoliating properties and removes dead skin cells and helps in good blood circulation. 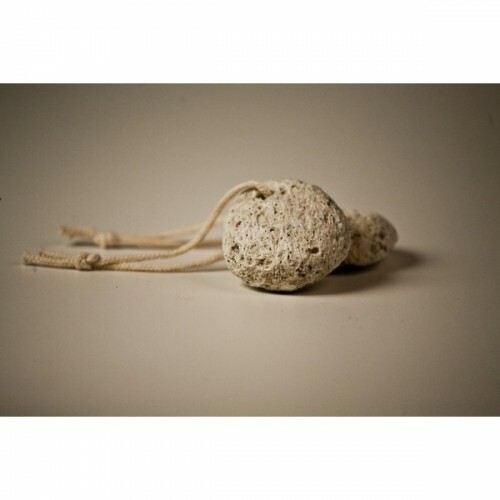 Has beneficial properties and also removes the oiliness of the skin, combats cellulite and leaves skin clean and soft.